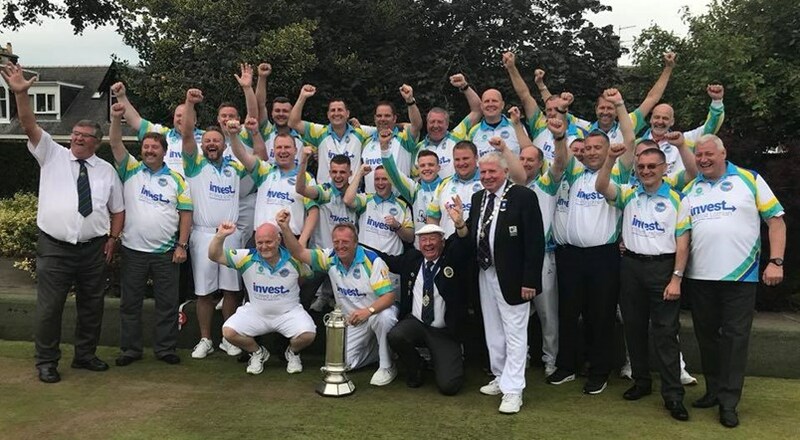 Welcome to the Web Site of the West Lothian Bowling Association. The Association covers an area of Scotland defined by District 13 of the Scottish Bowling Association. The purpose of this Site is to publicise the progress of Member Clubs throughout the Season, and to provide information for these Member Clubs.